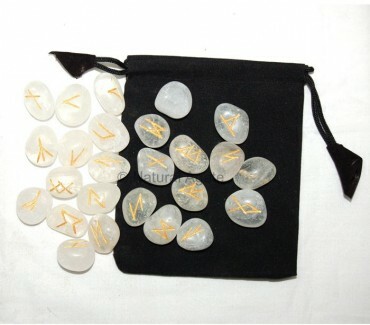 Crystal Quartz Rune set hold immense power and energy. It will bring you closer to your higher self and keep your mind cool. Use this lovely rune set to ascertain the answers you really want to know.